AAA plumbing services is a customer-centered company. We have been providing best plumbing services to California for more than a decade. Plumbing is what we do best. 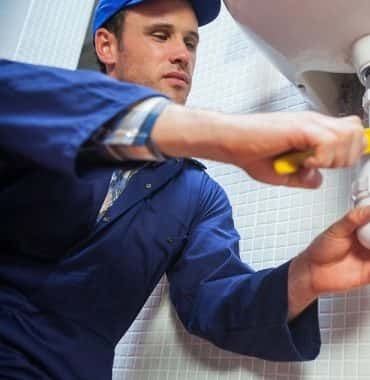 Our skillful workers have been meeting your plumbing needs in California for quite some time now. 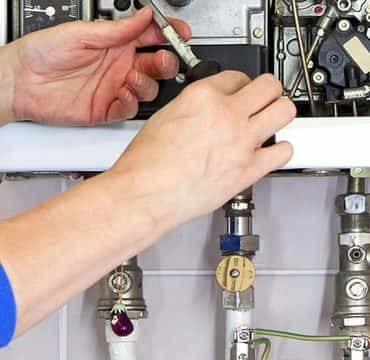 If you need amazing plumbing services and you are looking for plumbers who will get it all right for you then AAA Plumbing Alhambra are the right choice for you. We know our services and we execute them well. AAA Plumbing Alhambra offer amazing plumbing service at economical rates. They have men who are well proficient in all the plumbing tasks. They will set all the broken things right. Get in contact with us to have the best services available in town. Do you know that? Plumber job is not to deal with waterline only. AAA Plumbing Alhambra also services gas plumbing in office, hotel, apartments, and home. 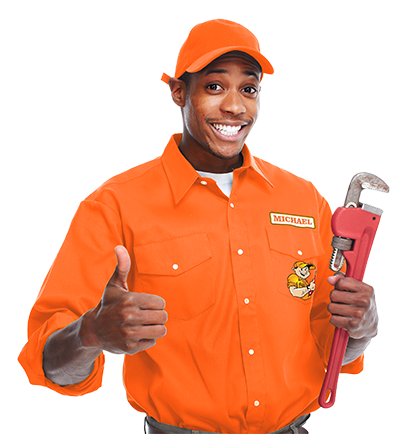 AAA Plumbing Alhambra is California’s highest-rated plumbing company. Our Best Plumbing Alhambra unit has won many excellent service awards. We are maintaining our position in this industry for the last 10 years. AAA Plumbing Alhambra won the best customer care award too. • GPRS installed truck. You can locate us at any time. • There are No extra charges for emergency plumbing services. Tips to prolong the life of water heater and plumbing fixtures? leaking and call AAA Plumbing Alhambra for repairing. • Most people through all no-recommended thing in the kitchen sink, toilet, etc. • And clean your drain regularly with BIO-CLEAN. • The internal mechanism of the faucet is not working correctly. Call AAA Plumbing Alhambra for this problem. • Its repair is inexpensive and easy. • Never turn the faucet valve forcefully. • How to prevent pipe leakage? • Look for rust. 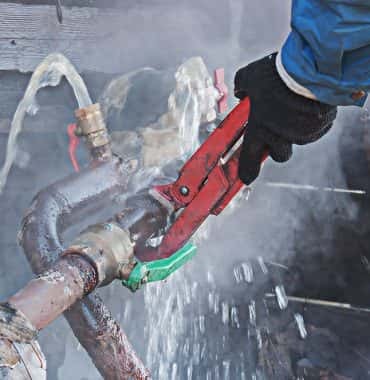 If the rusting process has started, then it’s a leading sign of leakage. • Leakage happening contact Best Plumbing Alhambra. What should I do if the water heater tank is leaking? • Call us immediately! Leakage is due to rusting of the heater tank’s bottom. You can contact us any time and day, for plumbing queries please call us. We offer free customer support 24/7 . Contact us today (626)600-6092.